The Tom Hardy movie takes another huge chomp out of the box office, as Neil Armstrong biopic has a shaky launch on the weekend of October 12-14. 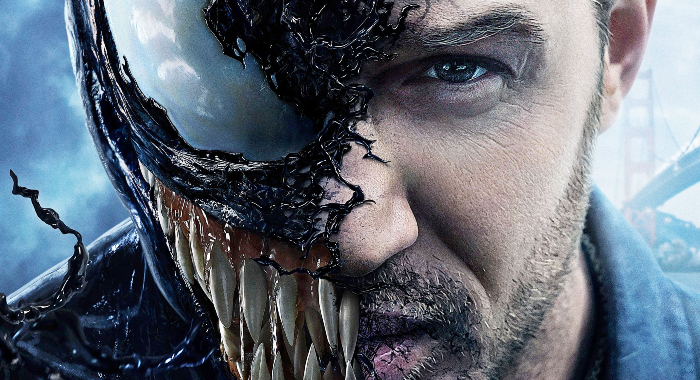 Your eyes have not deceived you: Despite rather high-profile new releases opening this week, the top two films at the box office are the same two that led last week – Venom with $35.7 million and A Star Is Born with $28 million. You’ll note, though, the gap between the two titles is shrinking. 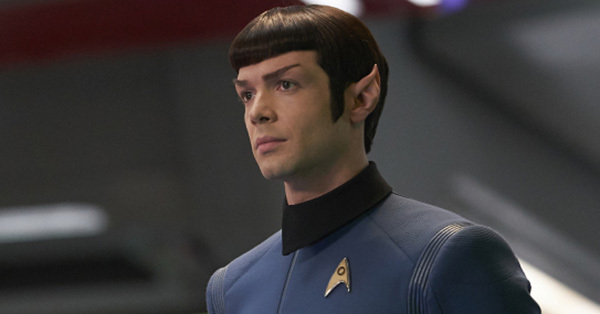 What was good news for last week’s winners was not so great news for this week’s newcomers, with audiences delivering mostly disappointing results for a long-anticipated Neil Armstrong biopic, a Goosebumps sequel sans Jack Black, and Cabin in the Woods‘ Drew Goddard’s latest. 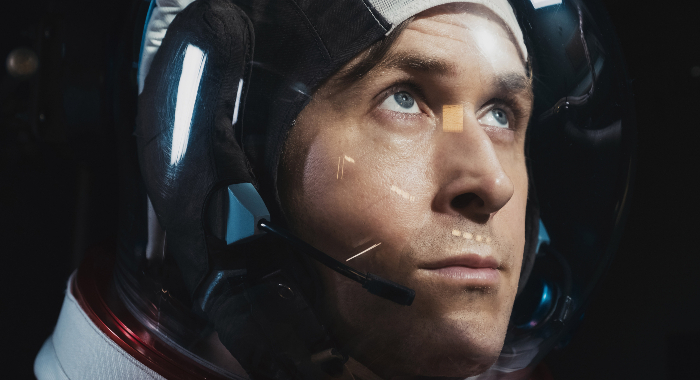 Amongst the new releases, Damien Chazelle’s First Man did indeed come out on top even if it only managed an overall third-place finish with $16.5 million. How does that fare in the cinematic space race? In 1995, Apollo 13 opened in June to $25.3 million, and when Hidden Figures finally expanded into wide release in January 2017, it grossed $22.8 million. Both of those films went on to gross $172 and $169 million, respectively. Those numbers appear out of reach for First Man right now, but you’d be wise not to write the movie off too soon: Universal may be playing the long game here, given the film’s award prospects. The trouble for now seems to be the timing of the movie’s release. Opening seven days after A Star Is Born has proven a challenge – that word-of-mouth movie has eaten up a ton of the adult moviegoing dollars. Meanwhile, opening just a week after a Marvel film – even one many purported to have no interest in – was always going to be tough. And Universal will be playing against itself when it releases Halloween next week. 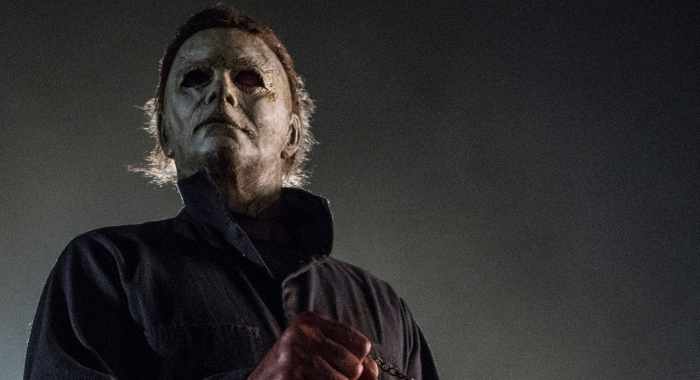 David Gordon Green’s modernization of the 1978 slasher classic is expected to bring in huge numbers, which provides even less room for First Man to take off. Where might the movie finally land at the box office? First Man has an 88% Tomatometer score, which is right in the vicinity of Apollo 13’s and Hidden Figures’ 95% and 92%, respectively. Films that opened in the $14.5-$18.5 million range in October have an average multiple of 3.36, while films that opened in October, since 2003, with Tomatometers between 83% and 93% had an average final multiple of 3.62. (That group includes Best Picture nominees The Martian, Captain Phillips, Bridge of Spies, The Departed, and Michael Clayton.) So let’s give First Man a final domestic range of between $55 and $75 million. 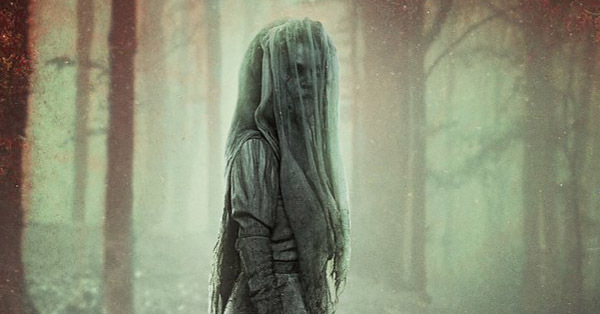 It has made another $8.6 million internationally so far. 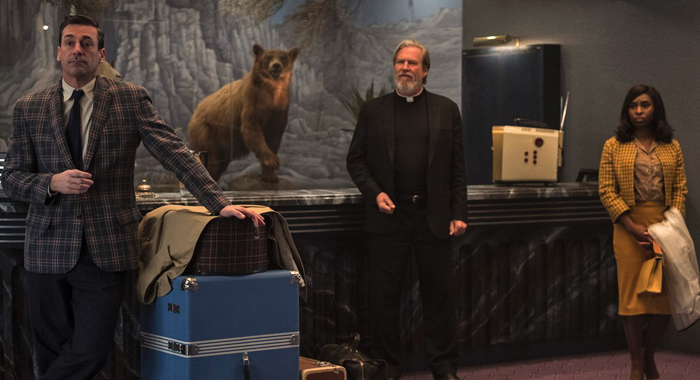 Bad Times at the El Royale checked in at a lower-than-expected $7.2 million. 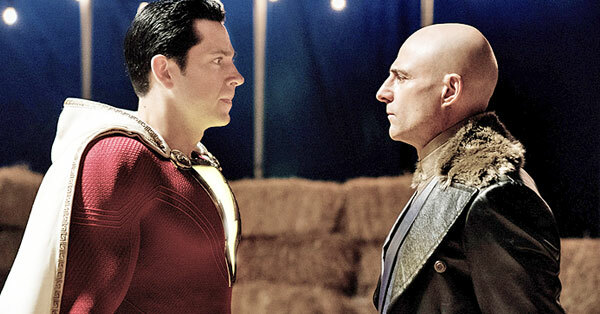 Drew Goddard’s film, which currently sits at 71% on the Tomatometer, continues a trend of low returns for movies focused on strangers in hotels. Earlier this year, Hotel Artemis grossed a total of just $6.7 million. The new movie likely suffered from competing with a number of higher-profile adult-focused offerings, including the A Star Is Born juggernaut and First Man. 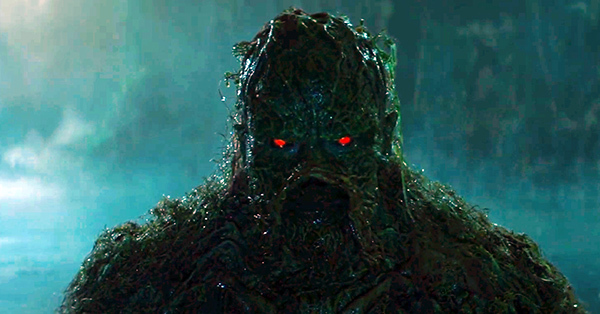 Meanwhile, Sony’s Goosebumps 2: Haunted Halloween landed in theaters without lead Jack Black, and the numbers for the sequel are down all over. 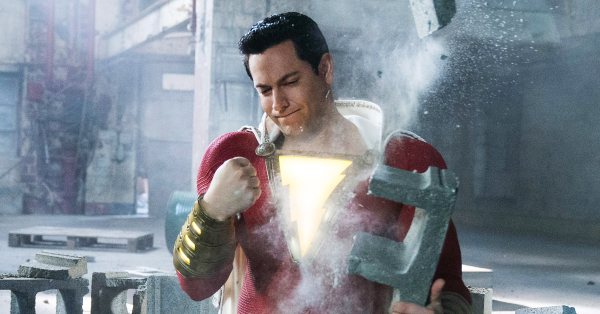 The new movie has a 43% Tomatometer score, compared to the original’s 72%, and made $16.2 million compared to the first movie’s $23.6 million. The good news for Sony: It also had a significantly lower production budget than the original. Venom may have dropped 55% from last weekend, but it was still enough for a narrow victory over A Star Is Born, and it maintains a $20 million edge over October’s all-time champion, Gravity. Venom has currently earned $142.8 million, and no film to have grossed over $130 million in its first 10 days has ever failed to hit the $200 million mark. 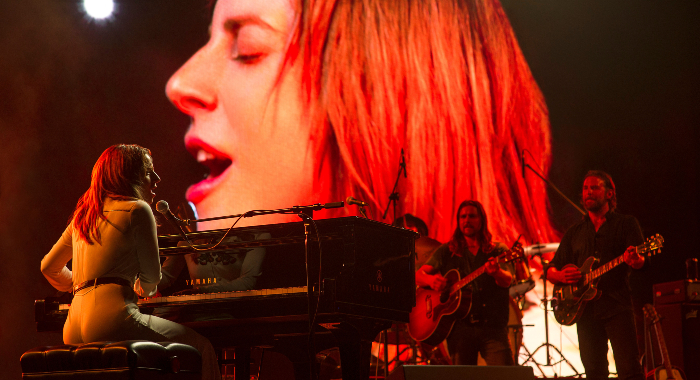 Last week, A Star Is Born finished $36 million behind Venom for second place; this week it is behind by just under $8 million, and its $94.1 million after 10 days is the fourth best first 10 days ever in October. The fifth-best October 10-day gross was Shark Tale, and it finished with $160 million. Fox’s The Hate U Give, Certified Fresh at 97%, expanded to 242 theaters and made $1.76 million for a total of nearly $2.5 million to date; it expands further next week. The best per-theater-average of the weekend, though, belongs to Amazon’s award hopeful, Beautiful Boy, with Steve Carell and Timothée Chalamet. The film, which has a Tomatometer score of 64%, grossed $221,437 in just four theaters, giving it a per-theater-average of $55,359. Only Free Solo ($294,288) and Eighth Grade ($263,797) have done better opening on four screens this year. Happy Death Day took over the no. 1 spot from Blade Runner 2049 with a $26 million haul. The film, which was made for less than $5 million, went on to gross over $122 million. A sequel is slated for next Valentine’s Day. Jackie Chan returned to theaters in The Foreigner, his first English-language live-action film since 2010’s The Karate Kid remake; it took in just $13.1 million, but finished with over $145 million worldwide. The top 10 films for October 13-15 last year grossed a combined $88.7 million and averaged 65.5% on the Tomatometer; this weekend’s top 10 grossed an estimated $128.1 million and averaged 67.2% on the Tomatometer. Forty years after John Carpenter’s seminal classic Halloween opened comes, well, Halloween, which is sitting at 86% on the Tomatometer. The movie, which ignores every sequel that came before it, and stars Jamie Lee Curtis once again as Laurie Strode, is expected to comfortably dispose of the competition. Elsewhere, look out for a number of buzzy, critically acclaimed films opening in limited release, all of which currently have Tomatometer scores of 100%: Can You Ever Forgive Me?, with Melissa McCarthy and Richard E. Grant, and which tells the true story of Lee Israel and the infamous letter-writing fraud she perpetrated; Paul Dano’s directorial debut, Wildlife, with Carey Mulligan and Jake Gyllenhaal; and Danish cop thriller, The Guilty. Not to be outdone: Jonah Hill’s directorial debut, Mid90s, is also opening; it sits – appropriately – at 90% on the Tomatometer.